BEIJING— China’s military will take action “at any cost” to foil any attempt to separate the self-ruled island of Taiwan, which Beijing claims as its own, the country’s defense minister said on Oct. 25. 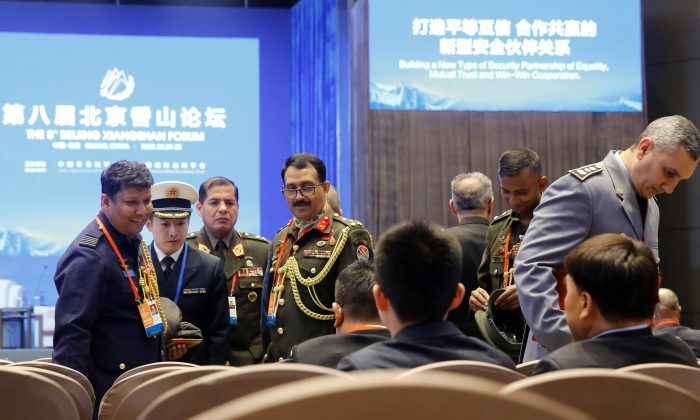 “If someone tries to separate out Taiwan, China’s military will take the necessary actions at any cost,” Chinese Defense Minister Wei Fenghe said at the opening of the Xiangshan Forum in Beijing. Taiwan’s Presidential Office and Defense Ministry declined to comment on Wei’s remarks. Taiwan has shown no interest in being run by autocratic China. China is not a party to that treaty, but Trump has also suggested China’s military strength played a role in his decision.